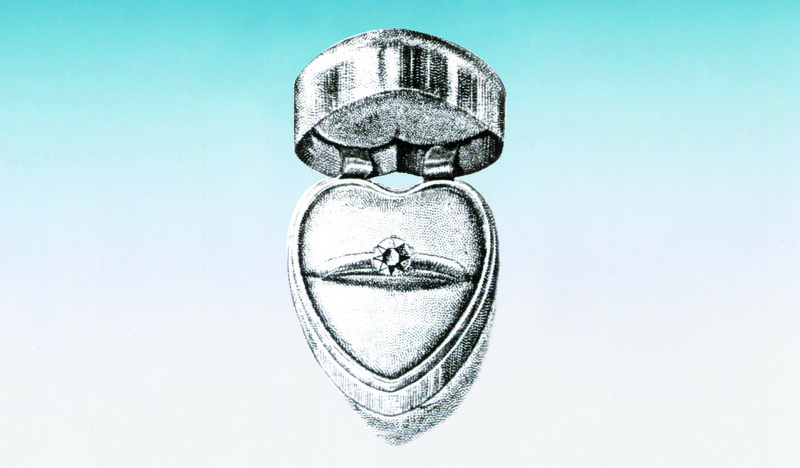 The heart-shaped ring box. In 1900, Birks unveils the iconic heart-shaped box. Later, during the 1930s, the bell-shaped box is introduced.